Because it is classified as a high risk industry by acquiring banks and the credit card brands, finding the right credit card processing solutions for your travel visa business can be challenging. Fortunately, Instabill provides an accessible solution for many merchants—our travel visa merchant accounts. With perks like multi-currency processing and industry-low rates, an Instabill merchant account can provide you with the payment processing solutions for your online business. Simply click the button above to get started. Margin for error in the document preparation by a third party. 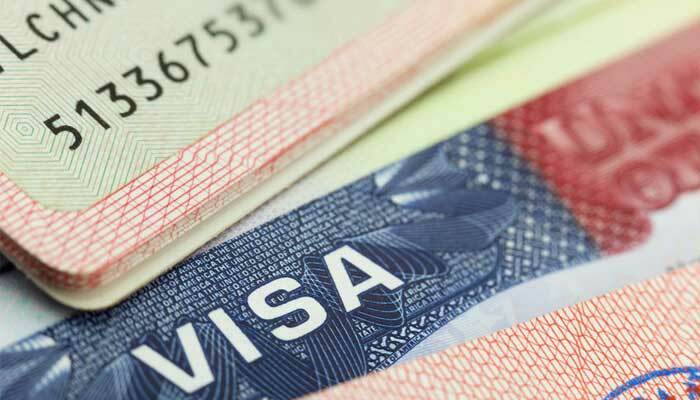 The more common way to obtain a travel visa is through the U.S. consulate office or a city hall. Issues such as immigration and illegal entry into the country and the liability. To learn more about what Instabill can offer you, we’re here to help and we prefer merchants contact us by telephone or click the button above to discuss the possibilities our merchant accounts offer. Our merchant account experts have unparalleled experience in the field of payment processing, and can help you get up and running with whatever you need. Contact us today to get more information on our complete merchant services. With an Instabill merchant account, qualified merchants can accept credit card payments in different currencies through their websites. A feature such as this would be particularly useful to travel agency merchants. Accept payments in US dollars, British pounds, euros, and more—and receive payouts automatically in your domestic currency. At Instabill, we provide customizable solutions for each merchant. Through our network of domestic and offshore acquiring bank partners, we can deliver you the ideal merchant account given your business details. Additionally, merchants of all risk levels are encouraged to apply with us. Once you’re approved for a travel visa merchant account, you will receive a dependable payout schedule from your acquiring bank. You can expect to receive payouts delivered straight to you according to your schedule, allowing you to better manage your finances.